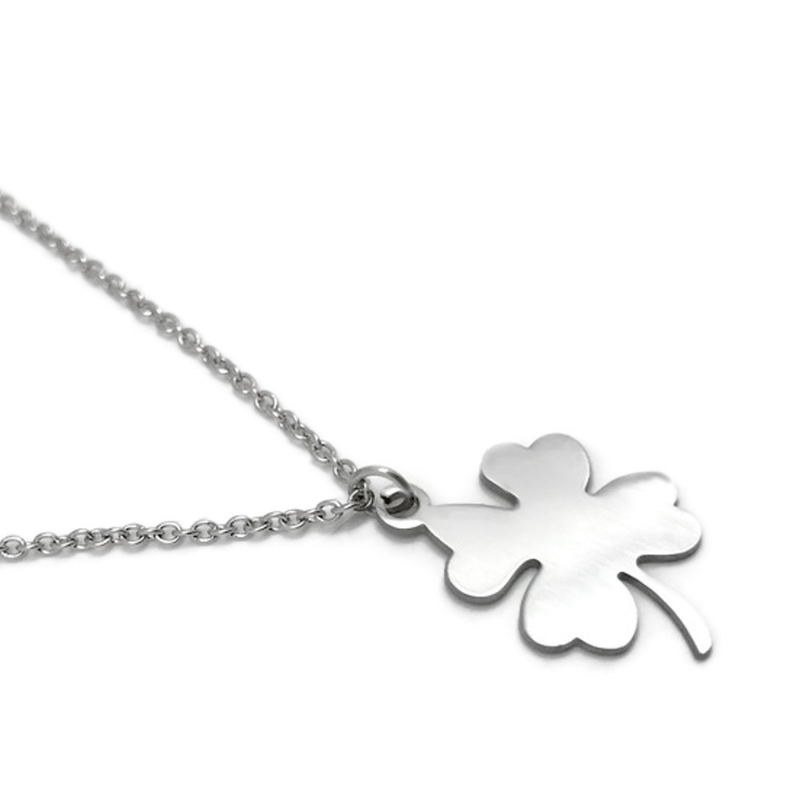 Made from stainless steel, this lucky charm will never tarnish and is great for sensitive skin. It can be worn 2 ways. One with the polished mirror finish showing or flip it around to reveal a brushed finish look. 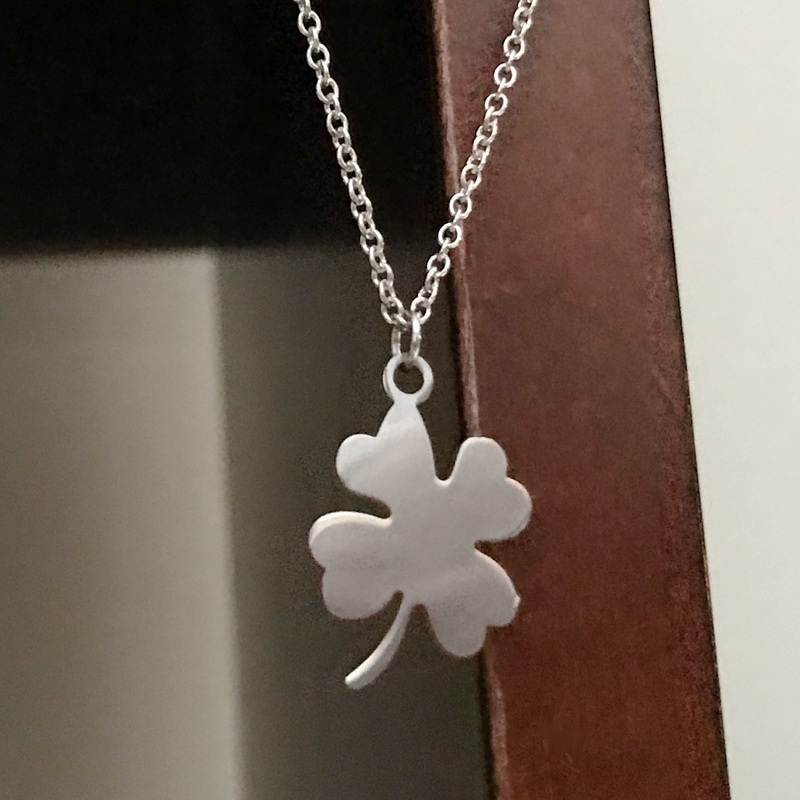 The small clover pendant is a great size to wear everyday at 57 inches in width and .75 inches in height. 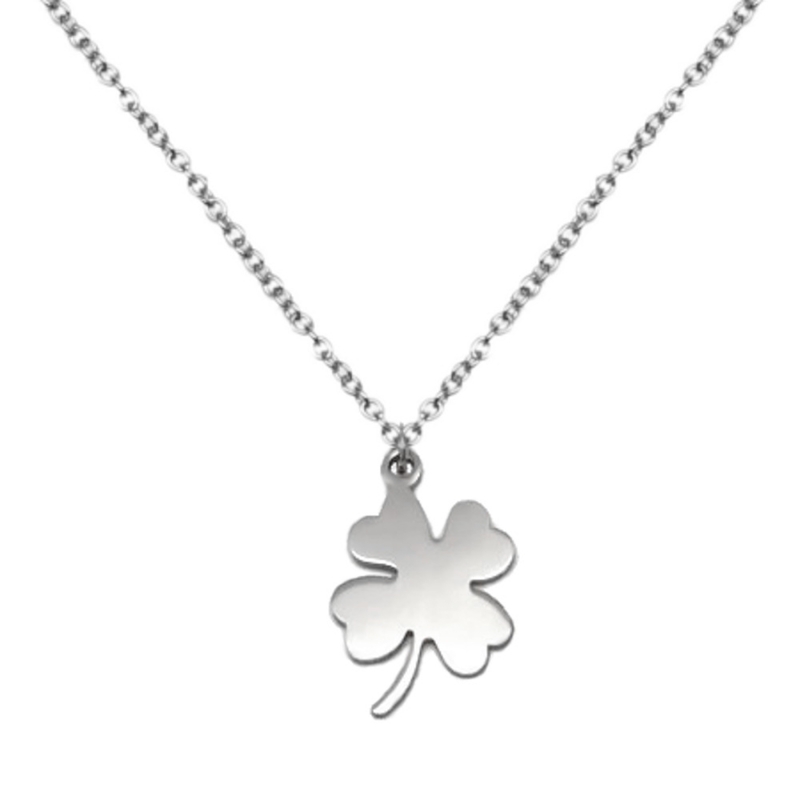 It is lightweight and slides freely on the 1.6mm stainless steel chain with lobster clasp closure. Available in your choice of length from 16 to 24 inches. 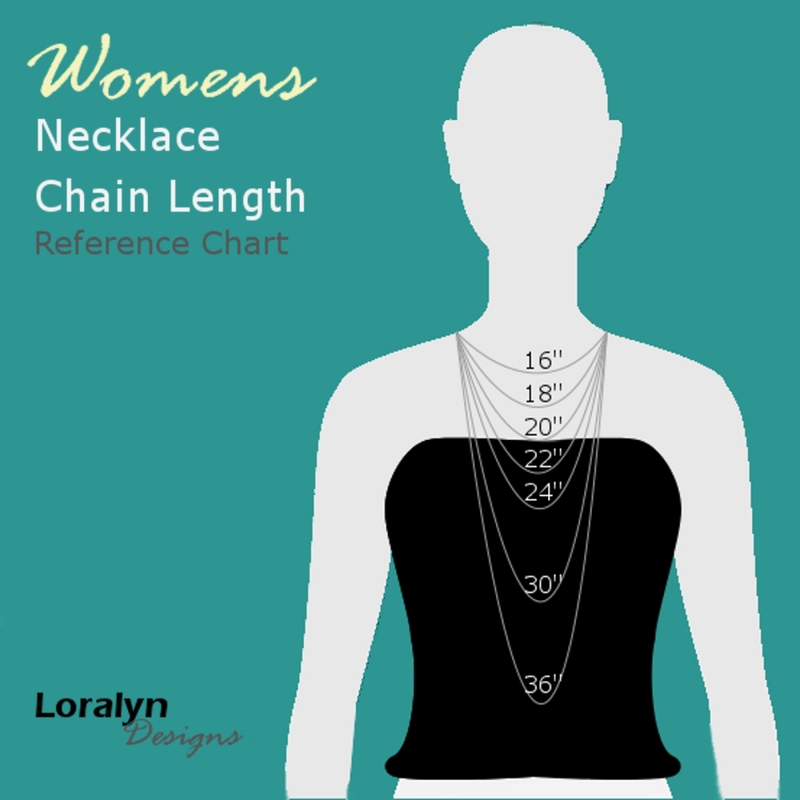 Great worn alone or layer with other length necklaces. 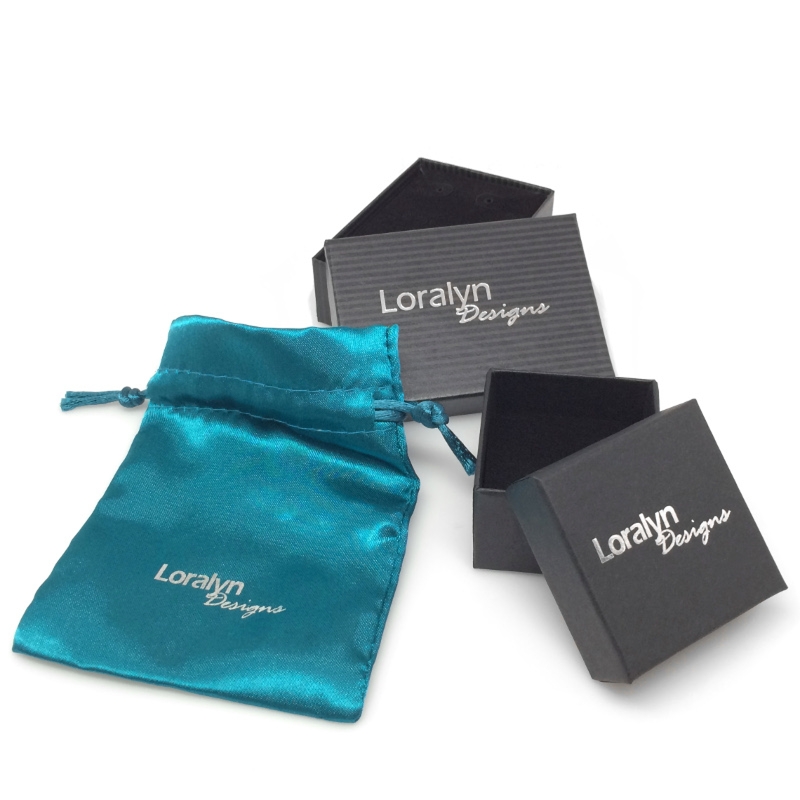 Your necklace will ship in a Loralyn Designs box. 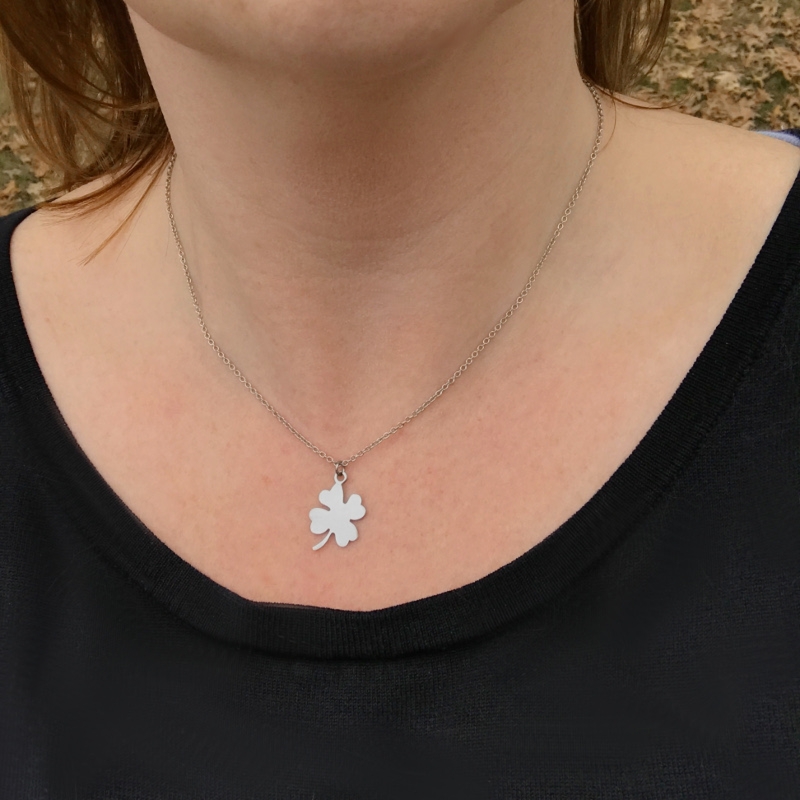 Perfect for storage when you are not wearing or ready to gift to a special woman in your life!